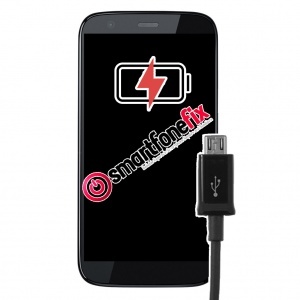 Has your Motorola Moto G5 (5th Gen) stopped charging? Is the micro USB loose or failing to detect the charger sometimes? I posted the phone off on Thursday and it came back Saturday with the charging port replaced and working. Would definatly recommend this company for service and the price including return postage was also really good. Fantastic service. Less than my insurance excess would have been, and they received, fixed and returned my phone to me within 48 hours. I'm exceptionally impressed!